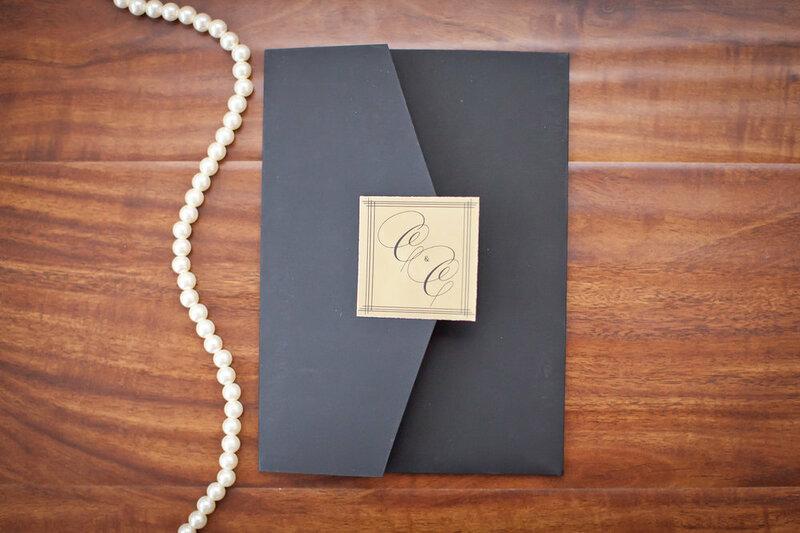 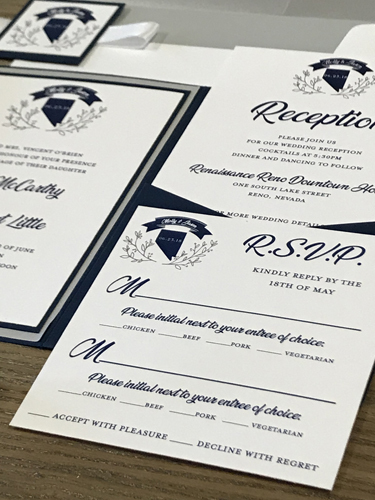 We love designing custom invitation suites. 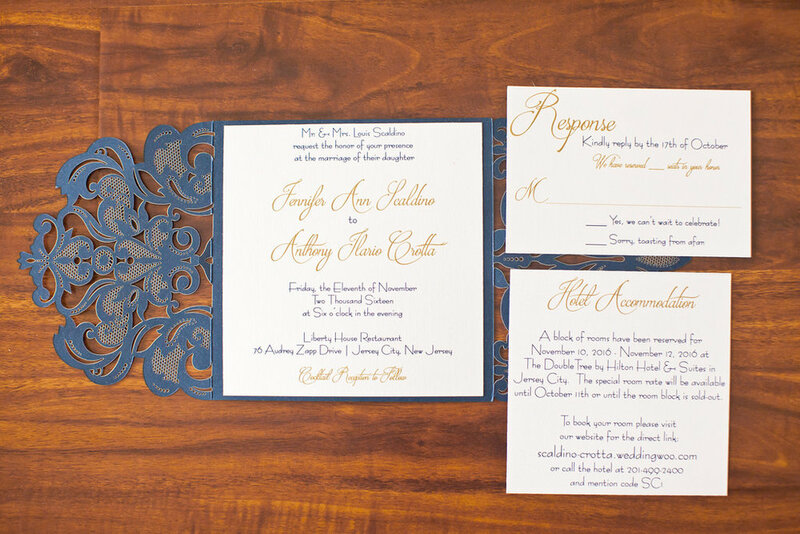 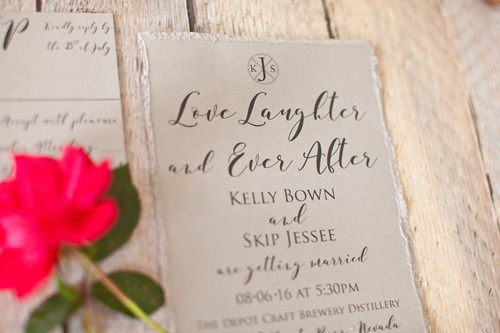 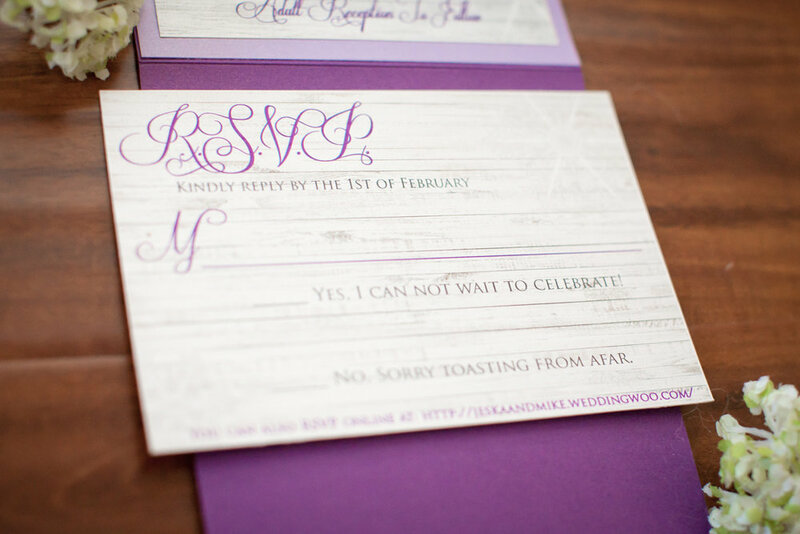 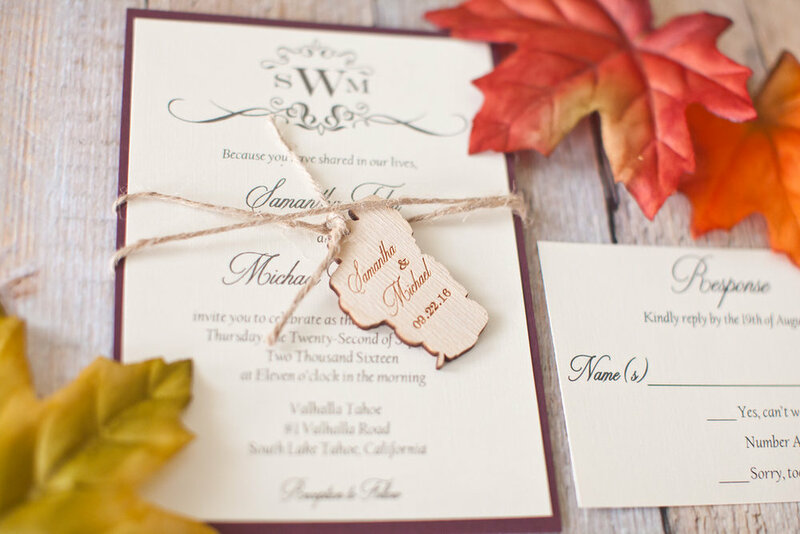 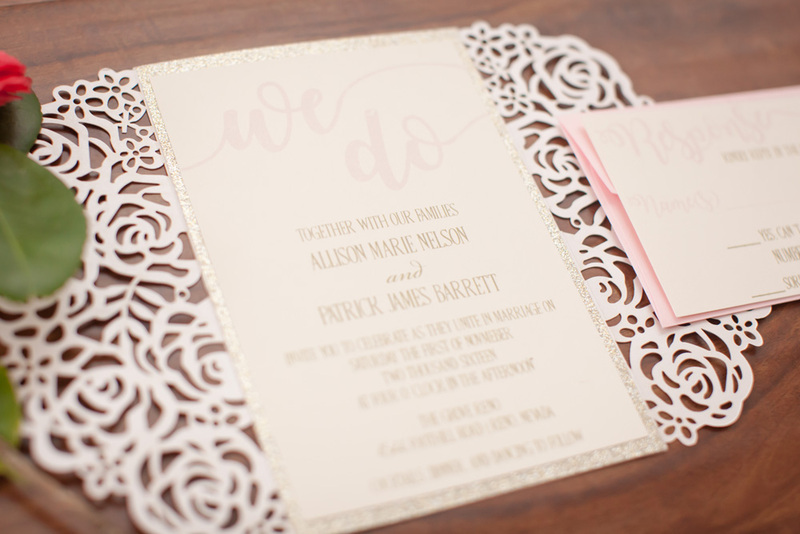 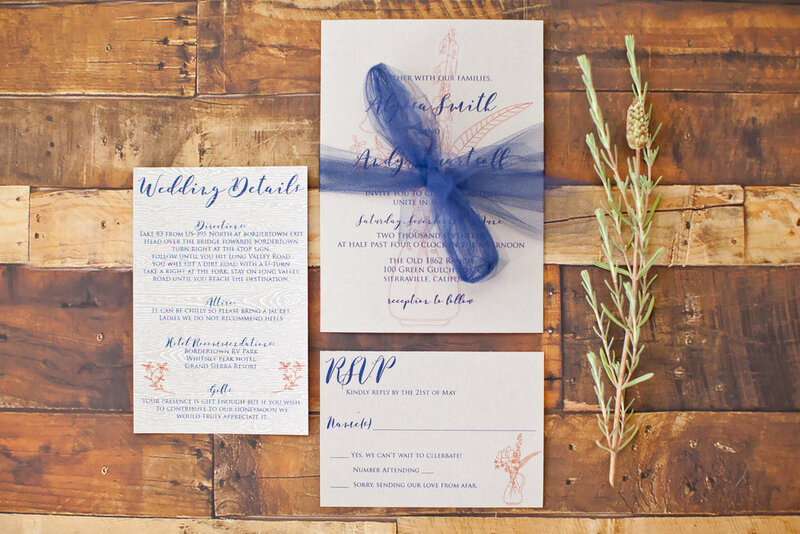 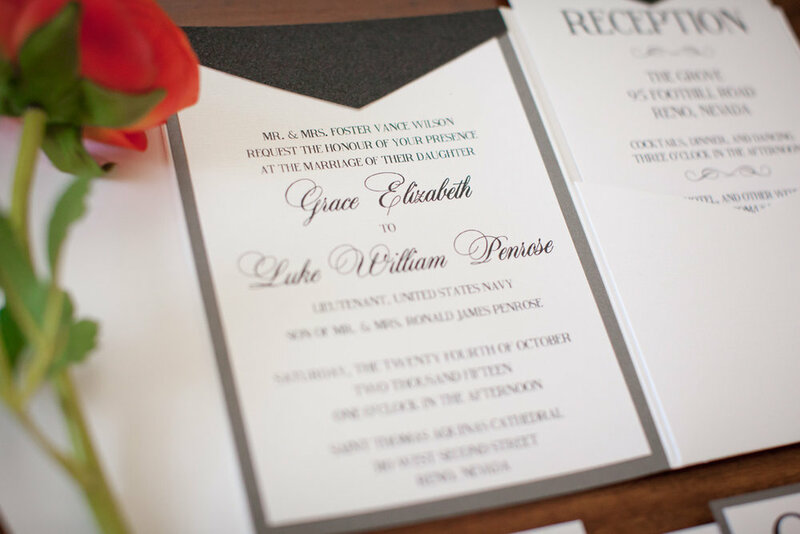 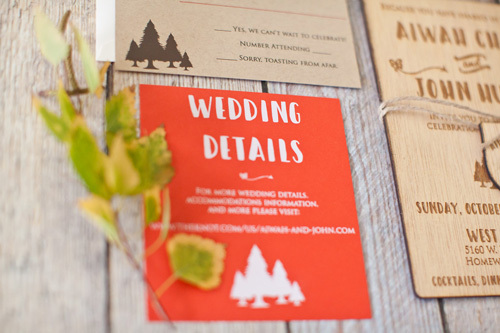 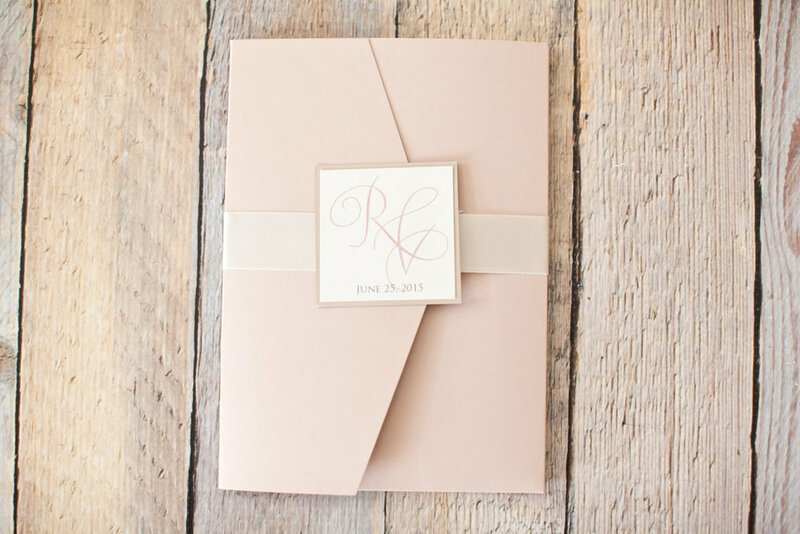 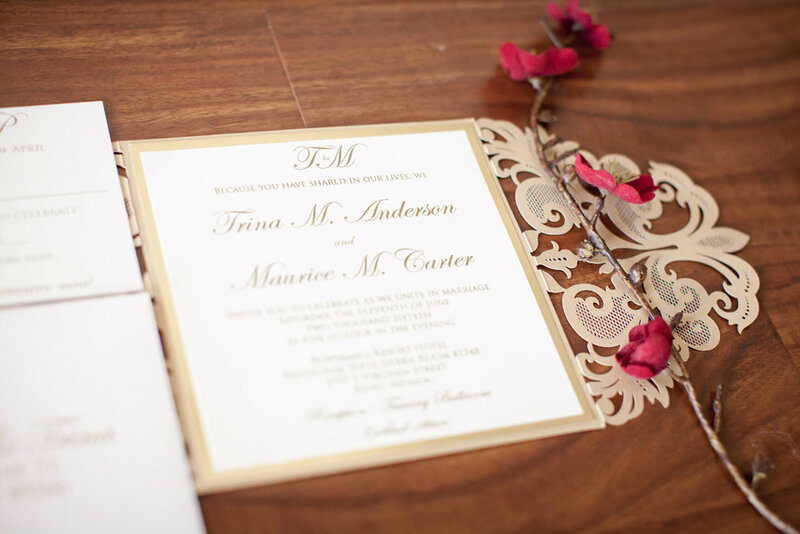 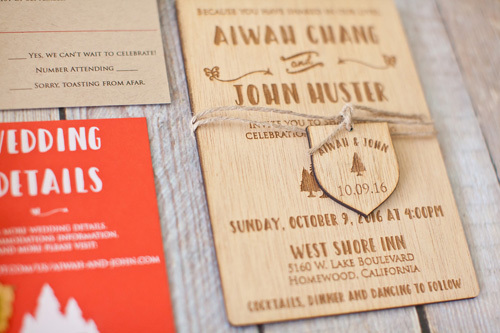 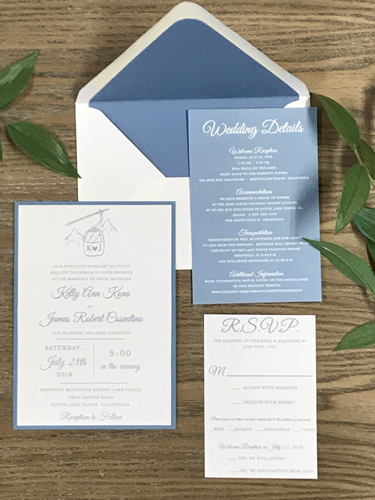 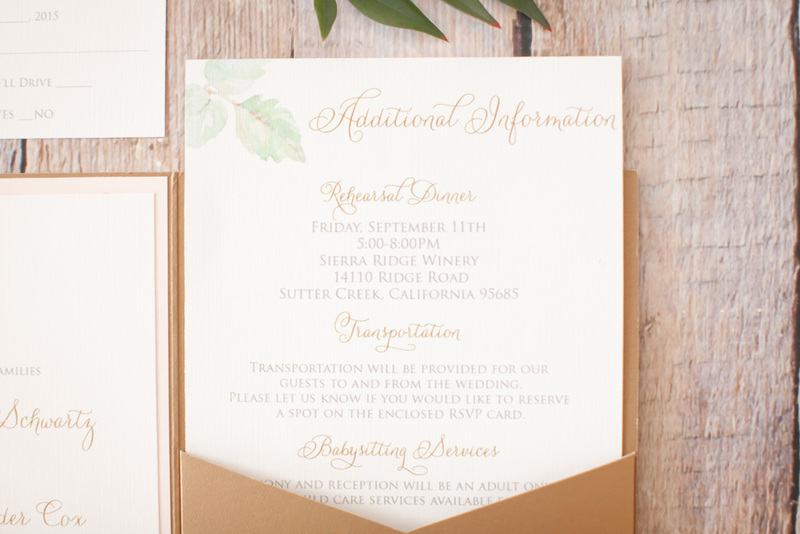 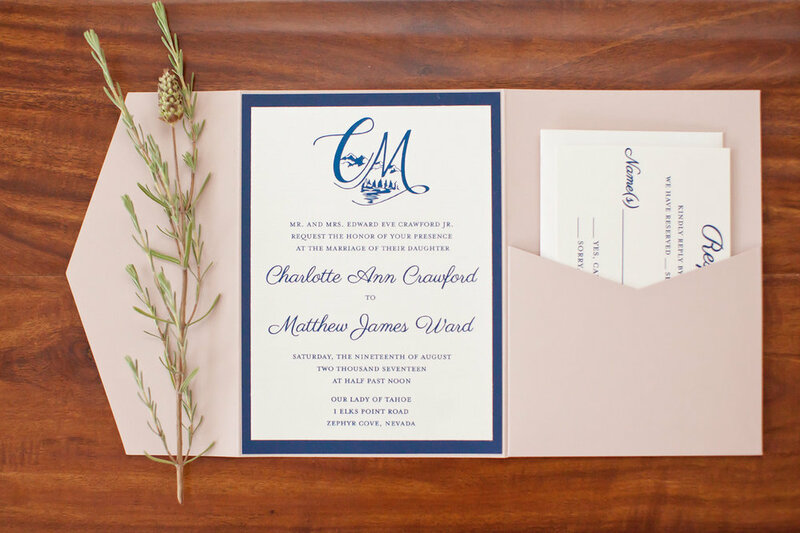 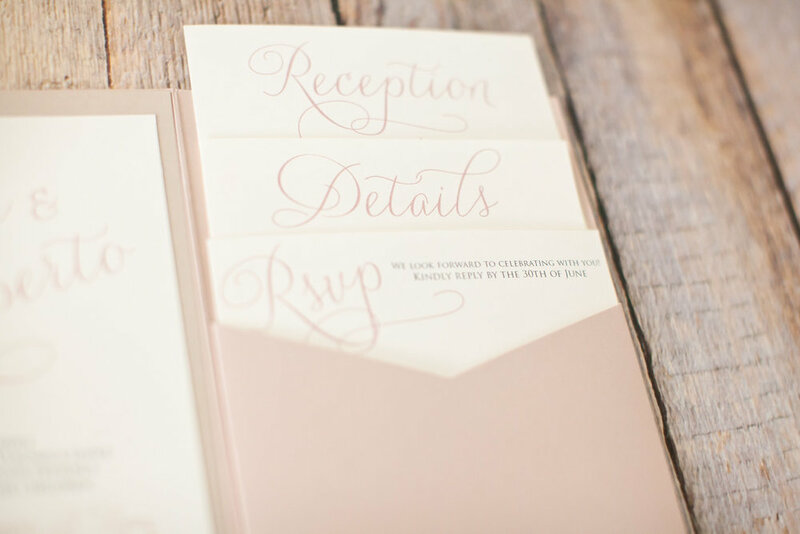 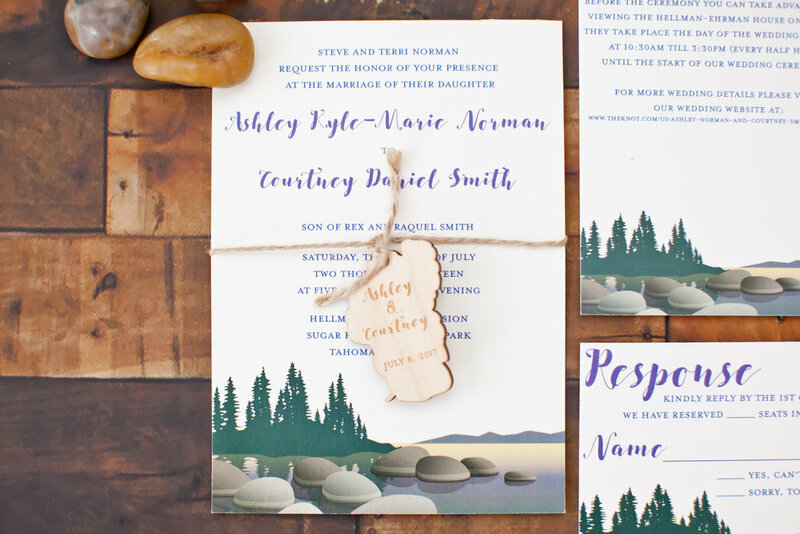 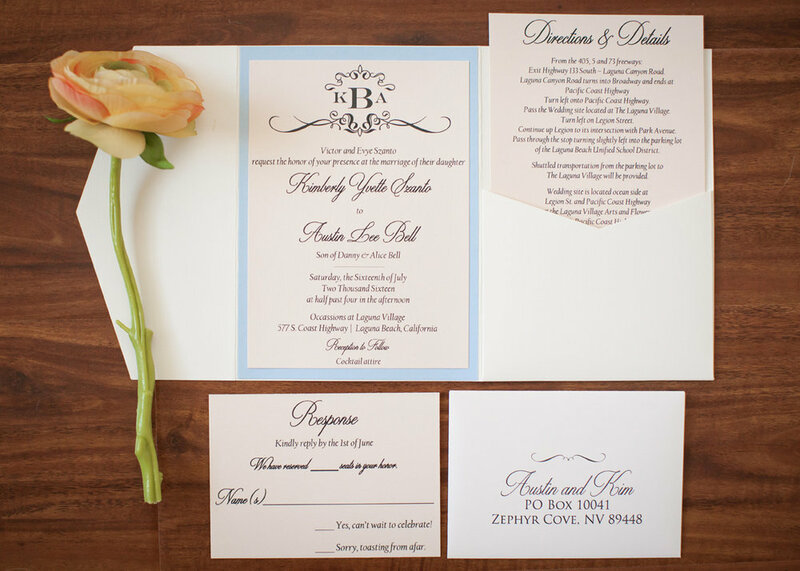 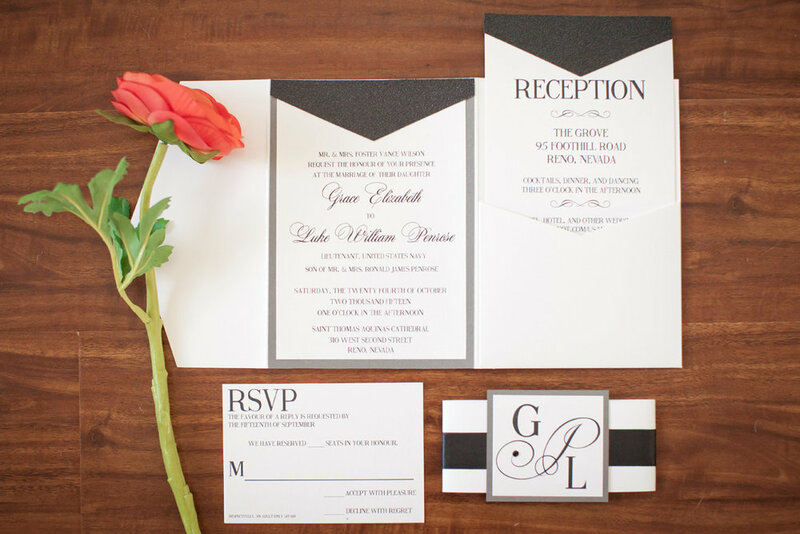 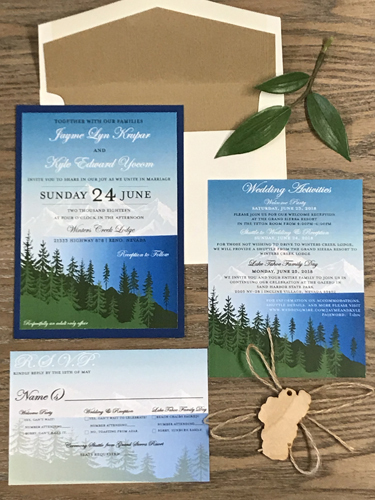 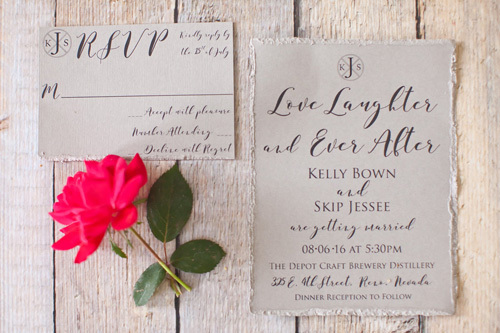 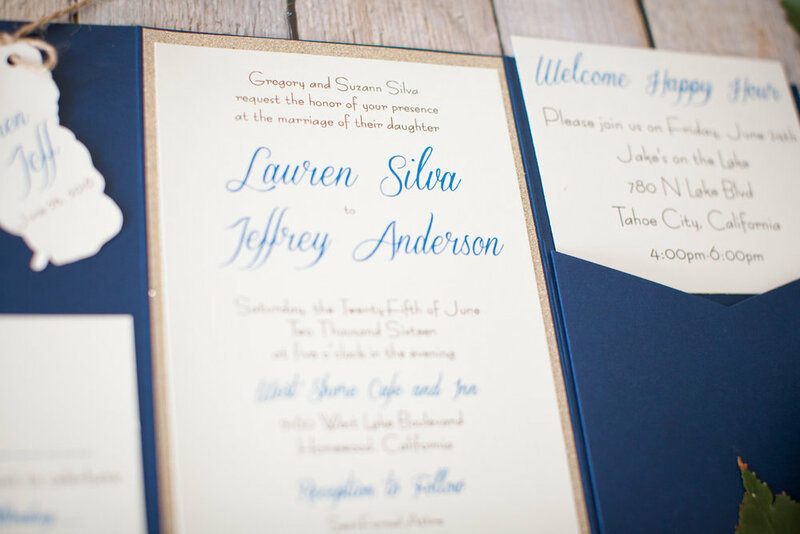 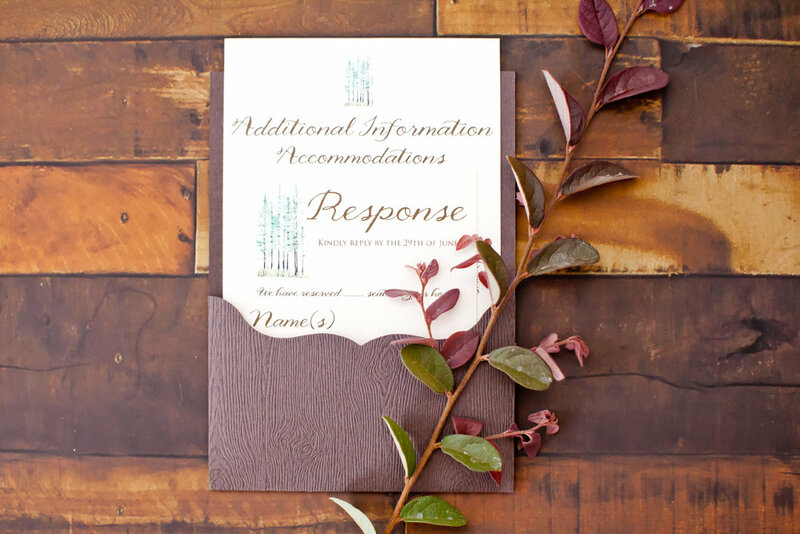 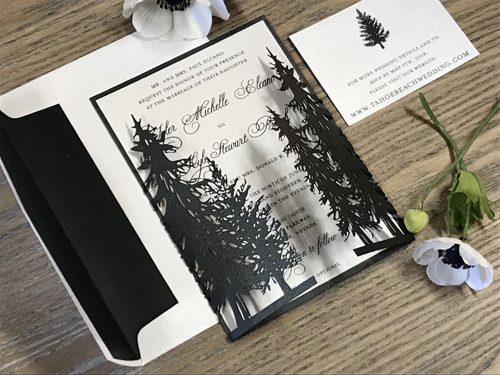 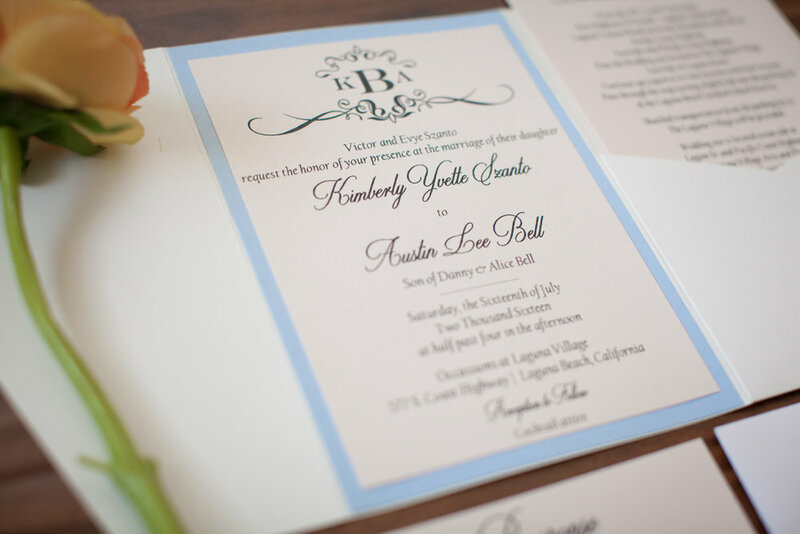 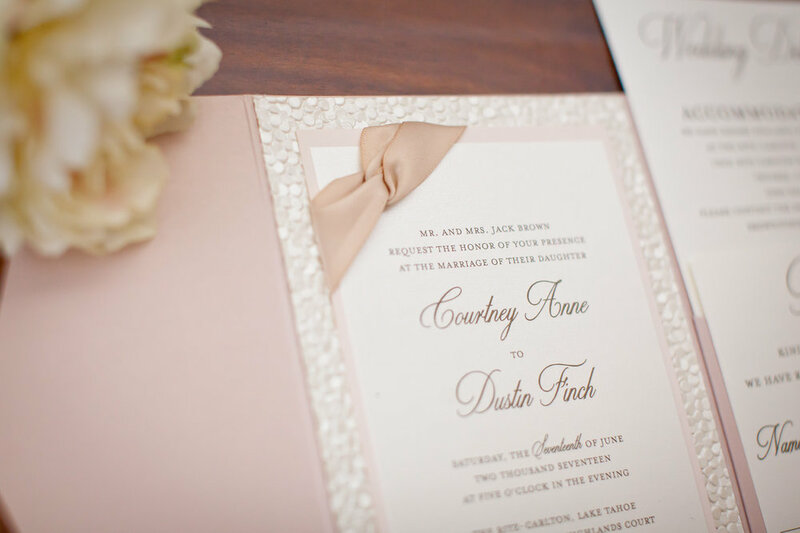 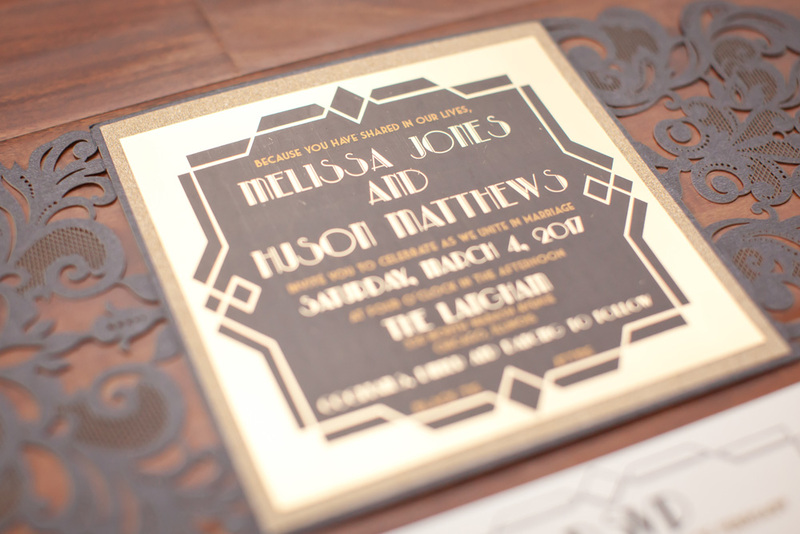 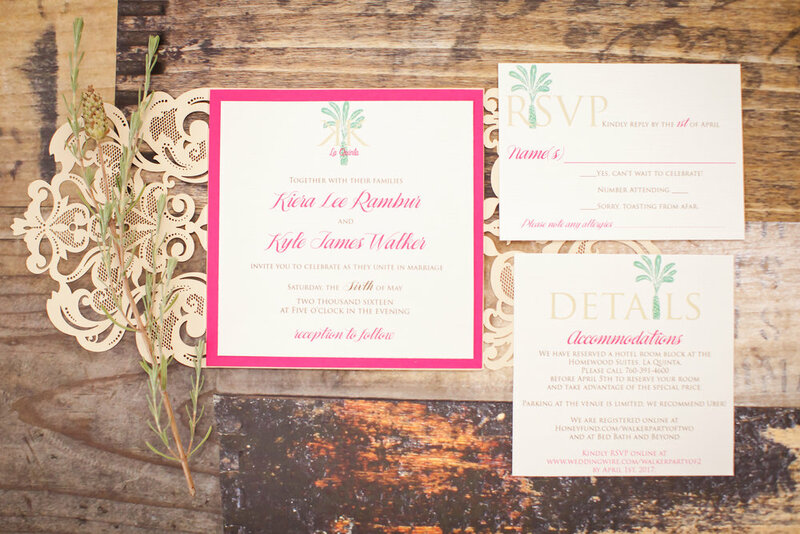 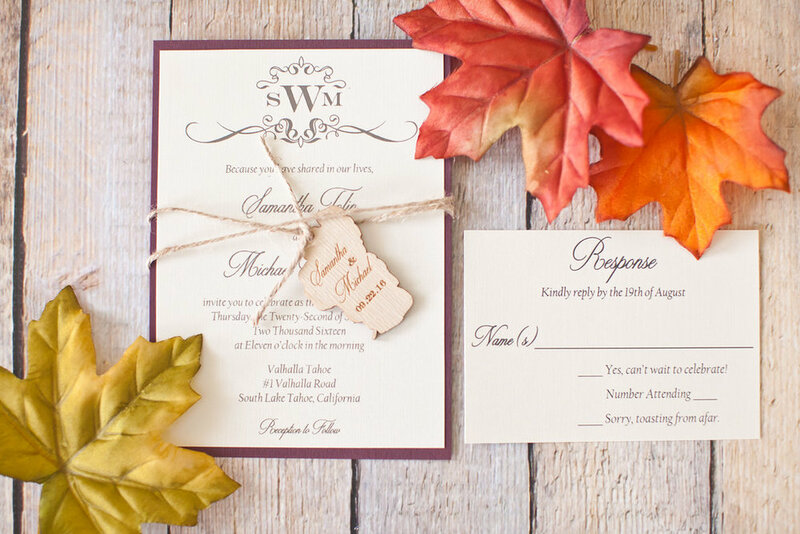 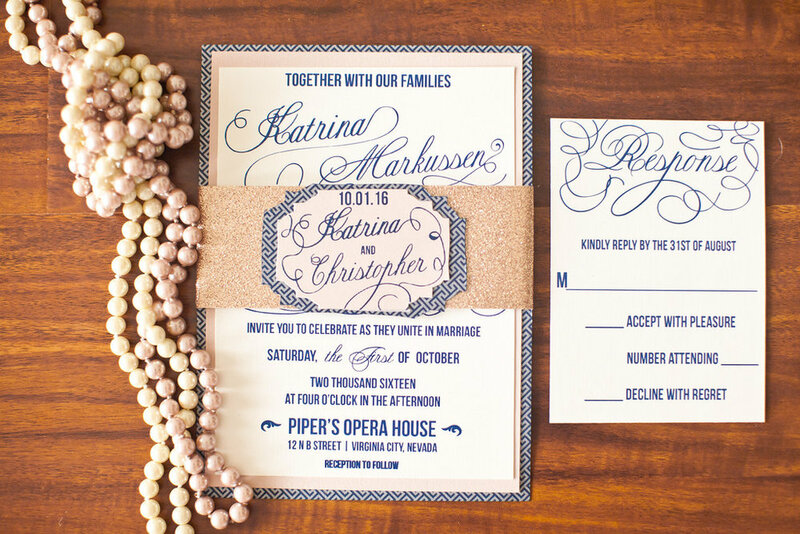 All of the designs have come from a collaboration between us and our brides to create their perfect invitation. 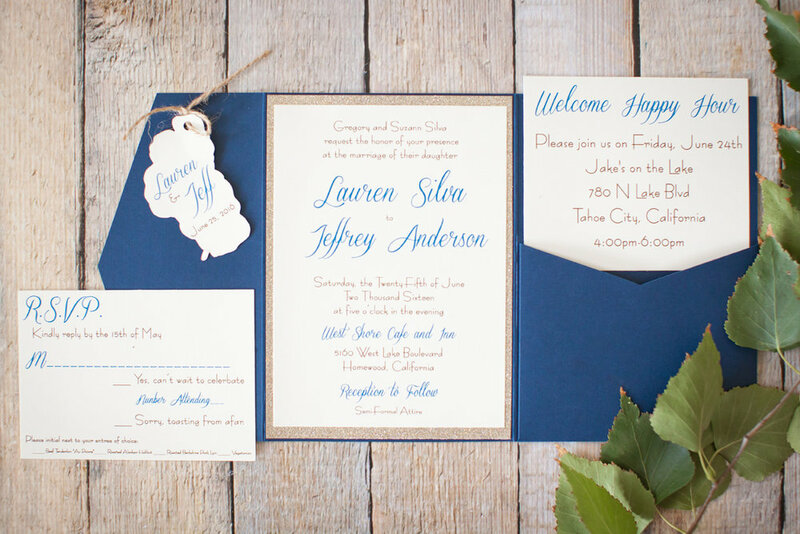 We want your invitations to reflect you as a couple and the location where you have chosen to be married! 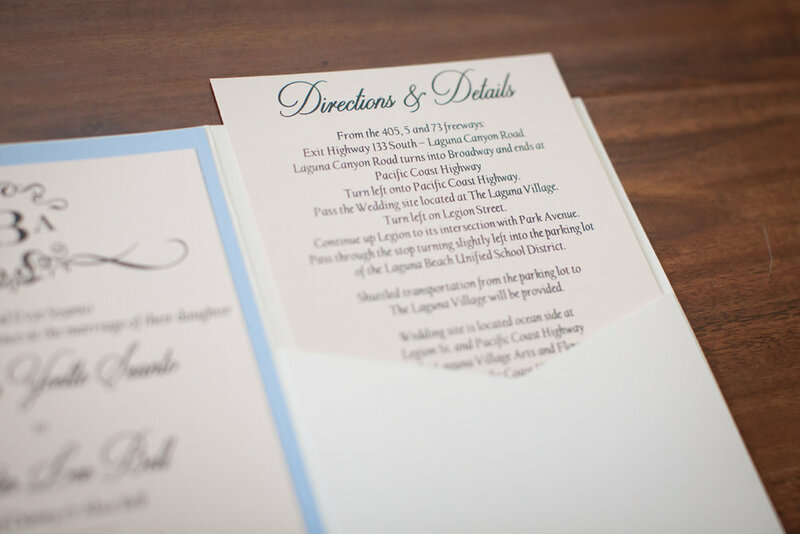 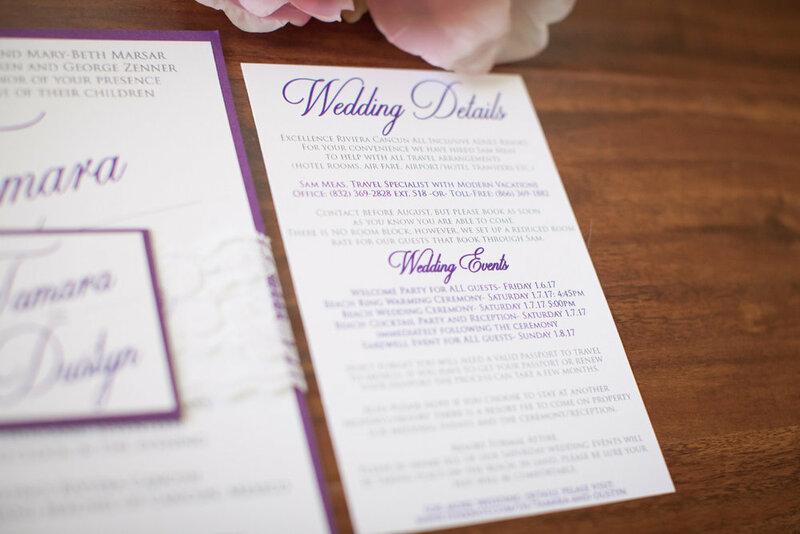 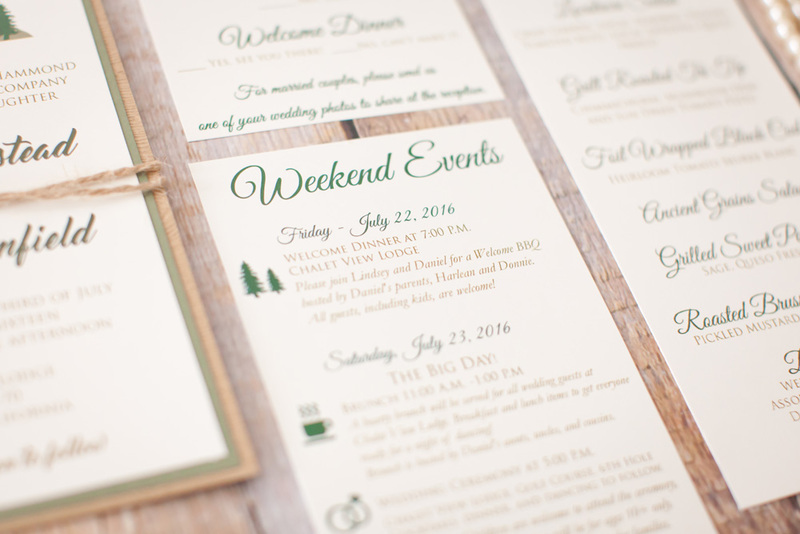 We go through all the paper choices, ink colors, graphic options until everything is perfect! 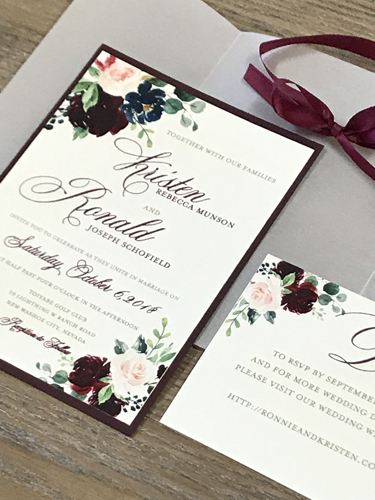 You can select a design here and have the colors modified to match yours or start from scratch and create something new and amazing. 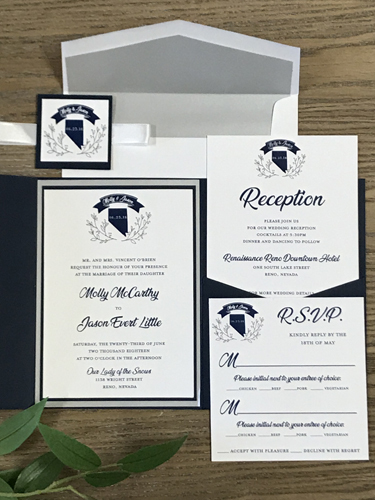 To get started all you have to do is contact us to schedule an appointment in our Reno loft or schedule a phone call if you are not in the area to discuss what you want to have created.